Great design encompasses aesthetics, form AND function. 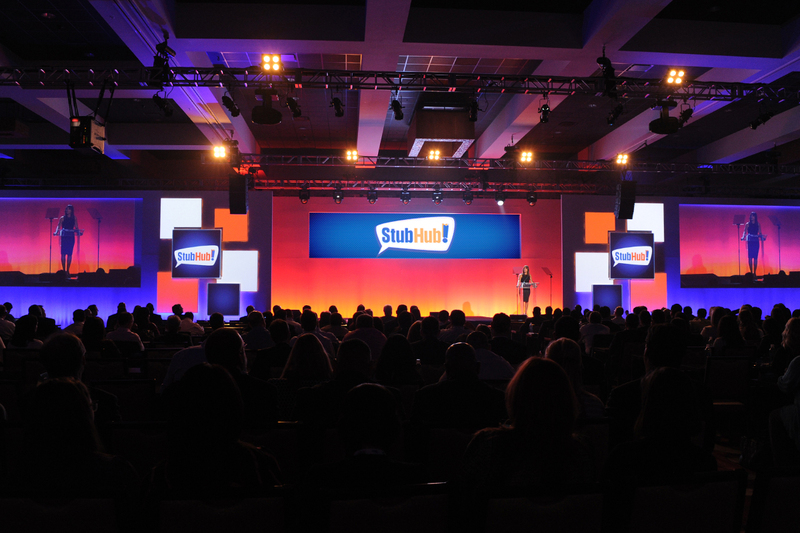 We create visually engaging event elements to inform and entertain your customers and employees. All technical aspects are covered to fit your specific needs and ensure maximum efficiency and appeal. 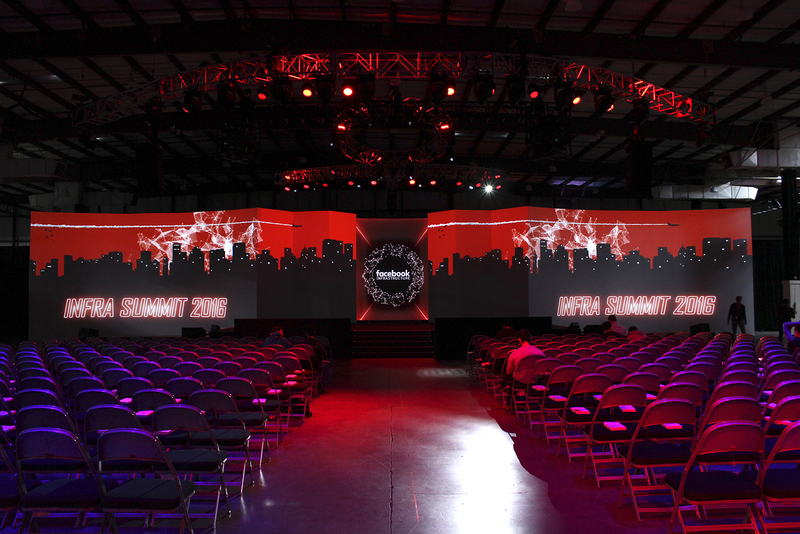 Video, Audio, Lighting, Set & Staging, executed by a team that understands LIVE productions. We work closely with you to communicate your message with excitement, clarity and professionalism. 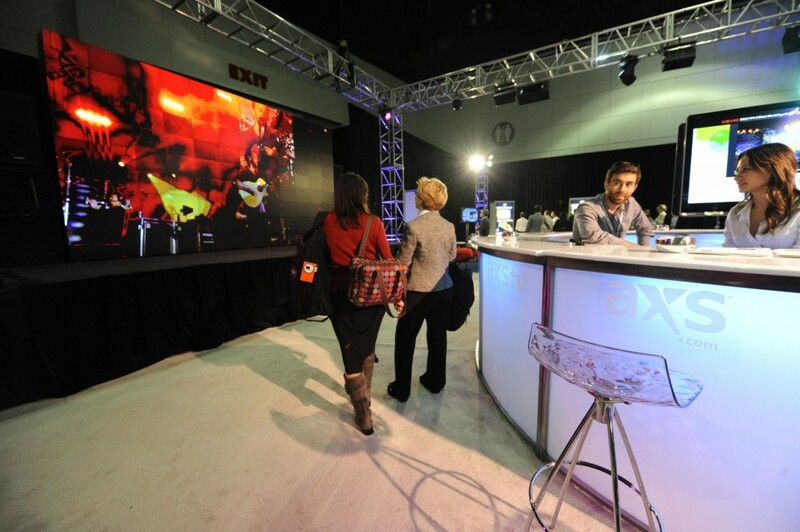 AV technology has become a key factor in the marketing success of many products & services. We support and develop your ideas to create eye-catching spaces that appeal to your target markets. 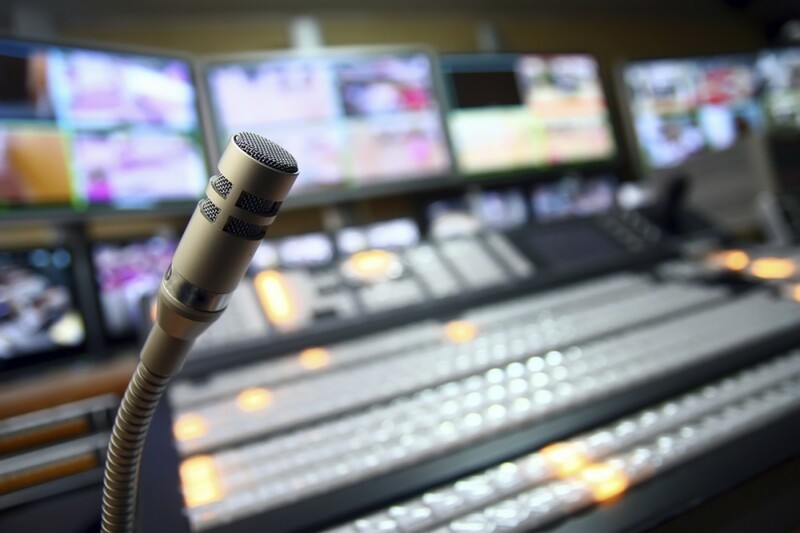 Webcasting is an excellent and cost effective way to distribute your message to thousands of guests around the world with a simple click of a mouse.